If you’re headed to Japan chances are you’ll check out the bustling city of Tokyo. It’s easy to get lost in the glowing lights and huge crowds of this cutting edge city, but try to take the time to escape the modernity. Hop on a train and make your way to the historical town of Kyoto. There you will get a taste of traditional Japanese culture, especially if you stay in a ryokan (or a tradition Japanese style inn). 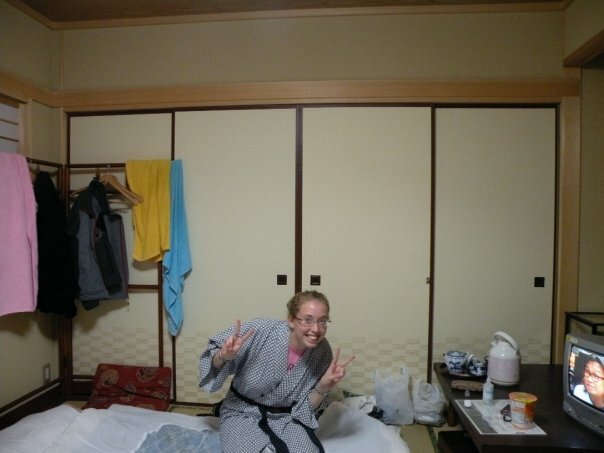 Ryokans are nothing like western hotels. 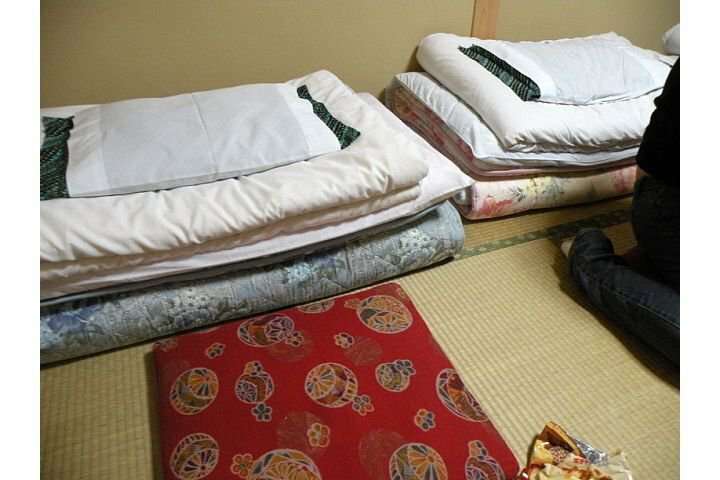 For one, you won’t find a bed in your room, instead you sleep on a futon on a tatami floor. Want your own bathroom? That won’t happen either. Most ryokans have a communal bathroom. Make sure to brush up on some traditional Japanese etiquette before your stay though- you don’t want to unintentionally insult the owner. When entering the washing area, take off your slippers and put on the designated “washing area” slippers. Some businesses don’t accept money given by hand. If there is a small tray on the counter put the money in there. 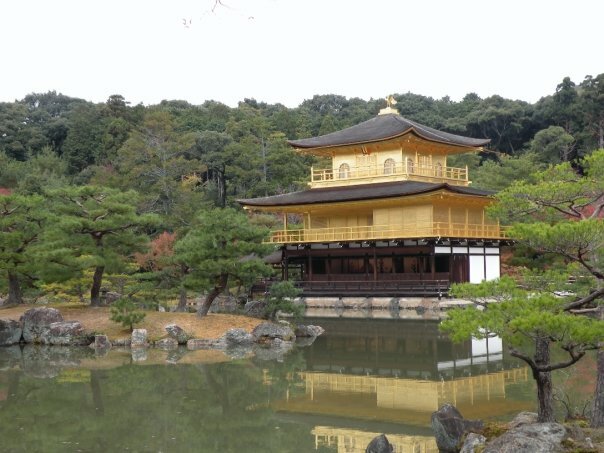 Embrace the culture during your night at a ryokan and spend the rest of the day visiting the amazing temples of Kyoto.